Upload your CV and we will review it for you. 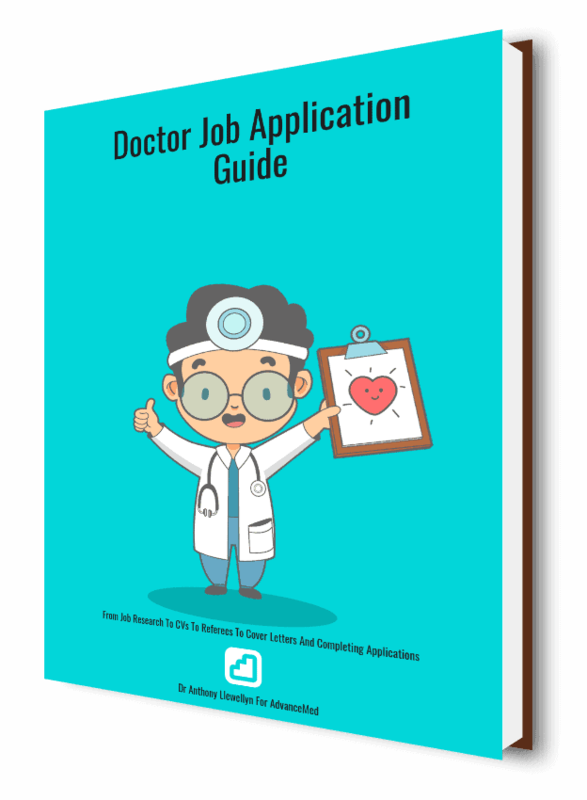 Medical Trainee CV Review: Your CV will be reviewed by a Medical HR expert. You will be provided with a detailed score of your CV looking at key areas that can improve the overall performance of your CV. You will also be provided with individualised suggestions for CV improvement (if applicable). Our medical HR experts have reviewed thousands of CVs. They know what stands out and what should be left out. Medical Trainees can upload their CV and receive a report card, along with a checklist and brief comments for improving your CV performance. Our normal turn around is 3 business days from payment and upload of CV. We will endeavour to advise you of any delays. Contact us [email protected] if you require something reviewed urgently. Please note: This service does not edit/make modifications to your CV and you will need to allow yourself some time to make these once you receive our feedback. MBBS, Clin Teach Cert | Basic Physician Trainee Neel completed his medical degree at Western Sydney University, where he served as the MedSoc President (2014) and Chair of the NSW Medical Students’ Council (2015). He then worked as a Junior Medical Officer with the Hunter New England Local Health District, during which he co-chaired the Health Education & Training Institute’s NSW JMO Forum, representing over 2,000 junior doctors on state & national levels. Neel co-founded the Pre-Internship (PRINT) Conference in 2014 while he was a medical student. The popular non-profit academic event is held yearly in Sydney, Melbourne and Brisbane for final year medical students who are about to transition to internship. Neel is a 2017 graduand of the HETI LEAD-LEAP medical leadership program, and has a strong interest in health leadership, medical education and innovation. He is now working as a Basic Physician Trainee (BPT) within the Northern Sydney Local Health District. He is a Conjoint Fellow at the University of Newcastle, where he is also completing a Certificate of Clinical Teaching & Supervision.